Lucy Cruickshanks was born in 1984 and raised in Cornwall, UK. 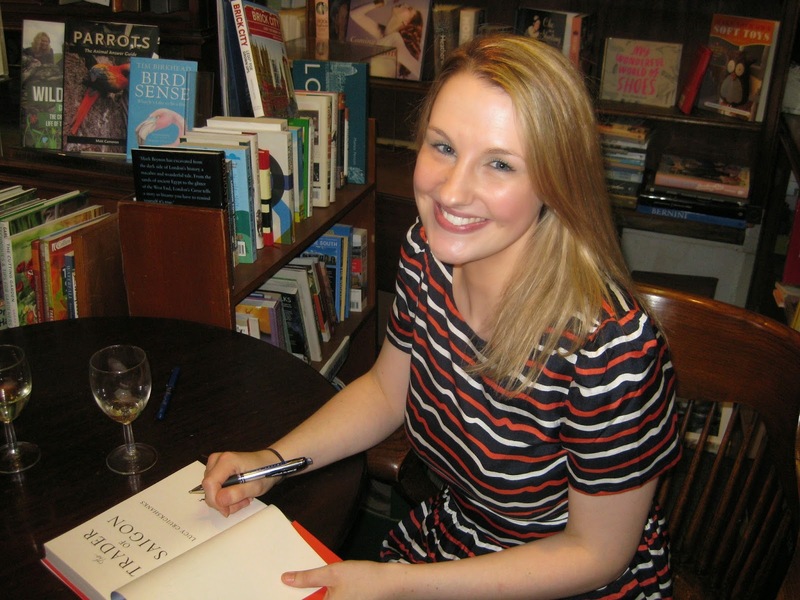 Her debut novel, THE TRADER OF SAIGON, was published in 2013. 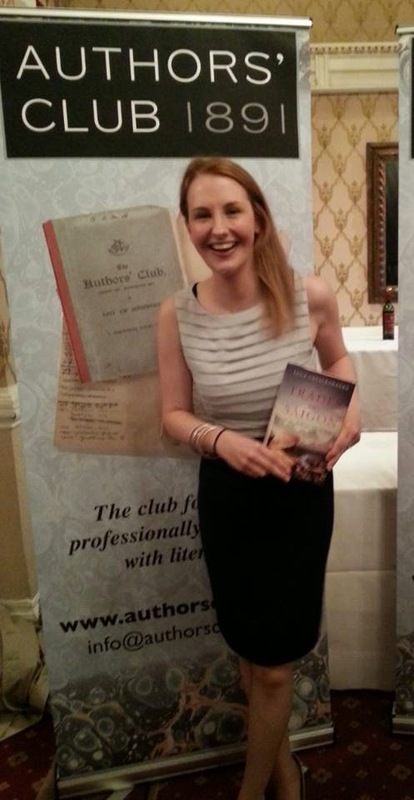 It was shortlisted for the Authors' Club Best First Novel Award and the Guardian’s Not The Booker Prize, longlisted for the Waverton Goodread Award, and was a Top Ten Book of 2013 at The Bookbag. 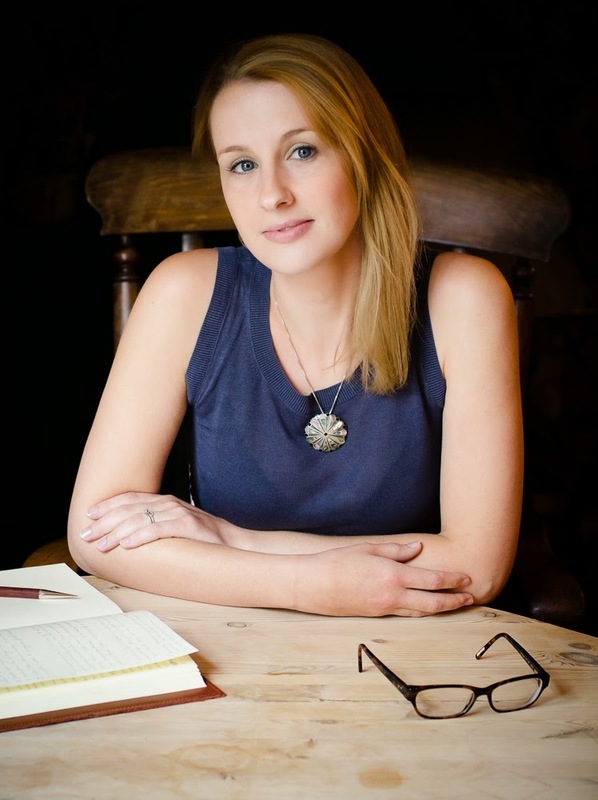 Lucy has a BA in Politics and Philosophy and an MA in Creative Writing, and has held various copywriting positions and worked as a bid writer for a Fortune 250 company. Patricia Highsmith, Amitav Ghosh and George Orwell have all influenced her writing, but her favourite books are Empire of the Sun by JG Ballard and Life of Pi by Yann Martel. She lives Southampton, UK with her husband and son, where she is working on her second novel. Lucy Cruickshanks is my real name, and the name I write under. Holidays in Devon, baking, climbing trees, my cats. I went to my local comprehensive school in Cornwall, UK where I did GCSEs and A-Levels. I have a degree in Politics and Philosophy from the University of Warwick and an MA in Creative Writing from Bath Spa. I wanted to be the person who read the TV news! I didn’t plan for it, though. I didn’t really plan for much until I was in my 20s. I still try to avoid planning if at all possible. Just English. Speaking different languages is a wonderful, admirable skill, but the British are shamefully bad at it. Getting published was a huge challenge. 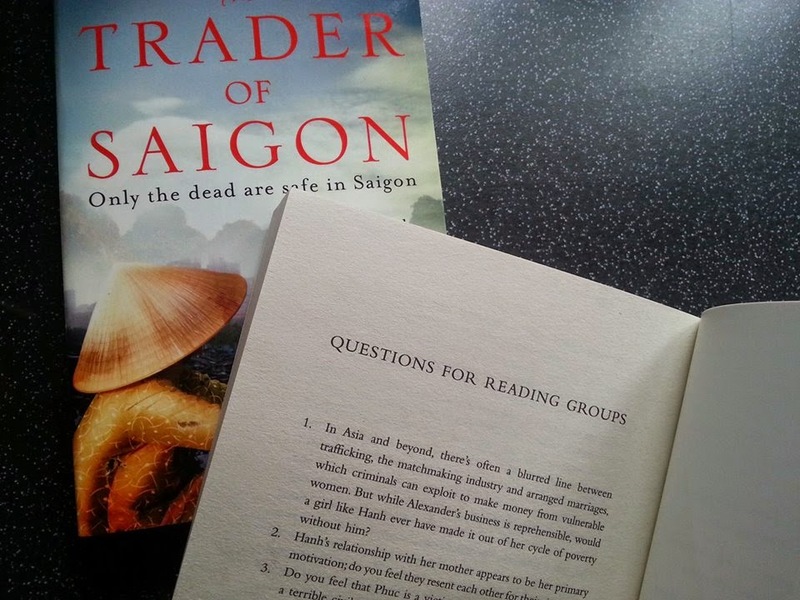 I always wrote THE TRADER OF SAIGON with the ambition of being published and trying to make writing a career. I knew that giving myself a tangible goal was the only way I’d be able to motivate myself over such a long process. The main things I learned were to persevere and not be precious about my writing. You need a thick skin if you want to be published – not just for the slog of getting an agent and publisher, but for facing readers too. Reading fiction is a completely subjective, personal experience. Not everyone will like what you do. Some people will hate it. You have to get over that. I’m quite happy being me. I love a good thriller, and something set in an exotic, evocative time or place, but I’m always open to recommendations from any genre. I think being a good reader – and taking in as many different genres as possible – is an important part of being a good writer. My husband talked me into it. Like many people, I suspect, I had been saying ‘I want to write a novel’ for as long as I could remember, but without ever picking up a pen. I think I assumed that writing was something you did when you were all grown up; when you’d had a ‘proper’ job for thirty years and had time on your hands to be frivolous. When I couldn’t find a proper job I loved, my husband encouraged me to look at writing differently and to see that it could be my career if I stopped procrastinating, took a risk and actually wrote something. 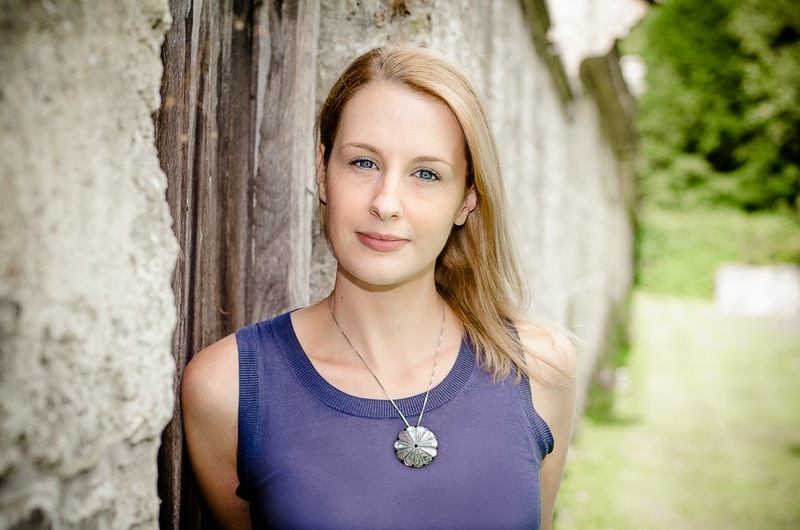 I quit my job, enrolled on the MA in Creative Writing at Bath Spa University and gave myself a year to write a novel and get a publishing deal. Of course, this was wildly optimistic, but at the end of the year the ball was rolling quick enough that I didn’t want to let it stop. 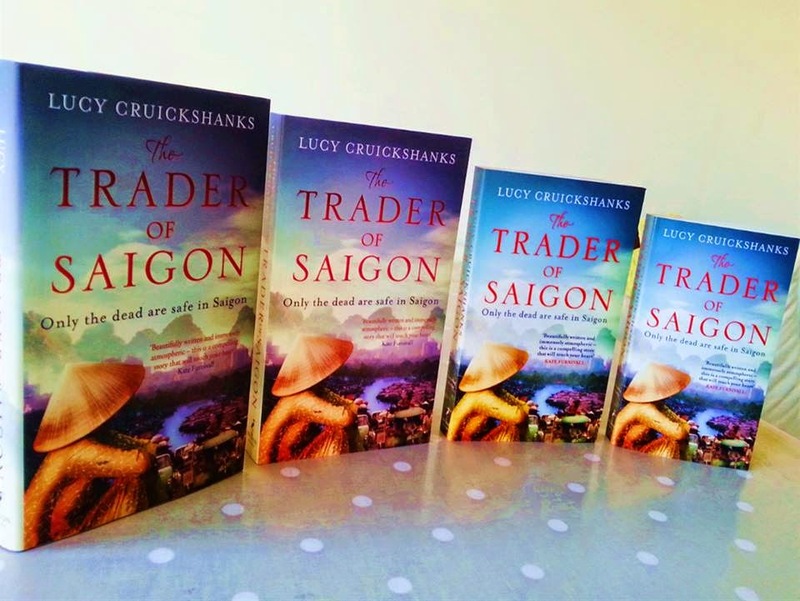 THE TRADER OF SAIGON is my debut novel and was published in 2013. It is a literary thriller, set against the backdrop 1980s Vietnam. It follows the story of three characters as they navigate the chaos, corruption and destitution of the post-war society. Alexander is a US Army deserter. He’s traumatised by his time at war and falls under the influence of a Russian pimp known as The Herder. He begins trading Vietnamese women, deluding himself he’s helping the girls to a better life and atoning for the wrong he’s done. Hanh is a rural girl who moves to Hanoi to escape poverty and provide for her mother, and for whom Alexander seems like the answer to a prayer. Phuc is a former businessman who lives in Saigon. He backed the wrong side of the war and is now unable to pay his financial and political debts to the government, and it’s his struggles that pull the narrative together. The context to the novel is incredibly bleak, but really, it’s a redemption story – and a story of self-determination. Each character is battling to take control of their life when personal, cultural and political odds are stacked against them. I’m currently working on my second novel; a thriller set against the backdrop of the ruby trade in 1980s Burma (now Myanmar). It looks at how the battle between the ruling military junta and ethnic insurgent armies for control of gem mines impacted ordinary lives, following three characters as they navigate through the precariousness of a society suffering from dictatorship and civil war. It’s due for release in 2015. I’m not a pure genre writer, really, but I think my novels float somewhere between thrillers and literary fiction. The hope that if I do it, and do it well, I will get to do more. 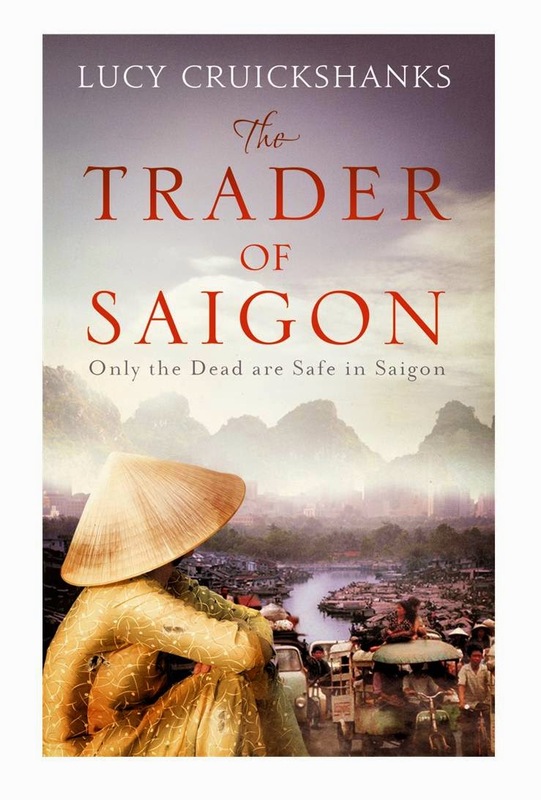 With THE TRADER OF SAIGON, I started at page one with no idea where I was heading, and I just went for it. It was fun, but I also created a real rod for my back at times, and I probably had to redraft much bigger chunks than would have been the case if I had planned better. With my second novel, I’m trying to be much more organized. I have a young son now and the need to fit my working day into much shorter hours than I had with TRADER keeps me focused. A great deal, if it’s good fiction of any genre, I think. I write about locations, periods of time and situations very different from those I’ve lived in or experienced, so I can’t say it’s my real life that goes into them, but I hope to capture enough reality to make my characters, stories and places come to life for readers, for them to be believable, relatable, emotional and exciting, and for people to engage. Of course, but having your feet firmly rooted in reality is important too. I was born and have always lived in the UK, but I’m lucky to have travelled quite widely – in Europe, Asia and the Americas. 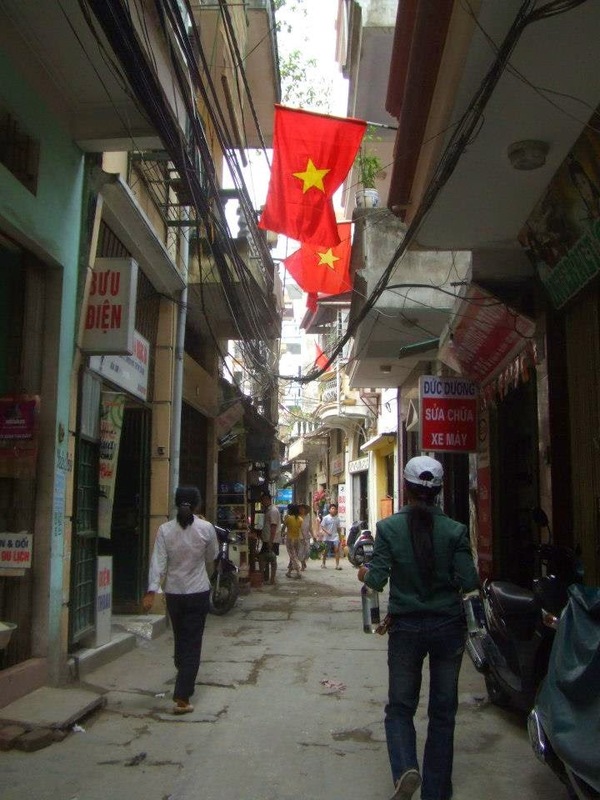 My favourite place in Vietnam (where THE TRADER OF SAIGON is set) is easily Hanoi. It’s such an energetic city – probably my favourite in Asia – and the Old Quarter has endless charm and intrigue to spark the imagination. 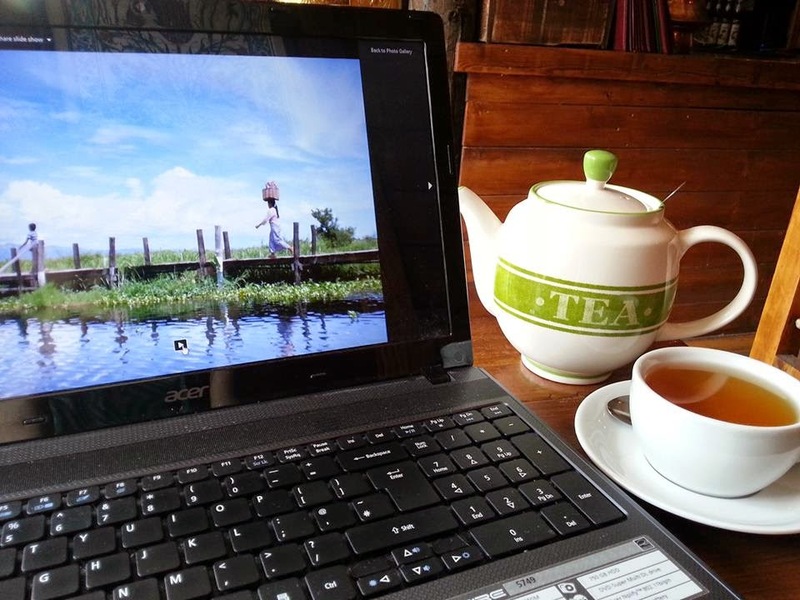 When I was researching, I spent days sitting in Hanoi’s open-front cafes and watching the world go by. That’s the beauty of revisiting a country. You don’t feel obliged to ‘see the sights’ and can slow down, just sit, observe and absorb it. Elsewhere in Vietnam, I found Hue fascinating. It was the place where the ferocity of the American War – and how recent it was – really hit home. Being able to touch the bullet holes in walls on almost every street and meeting US war veterans who were returning as tourists for the first time was incredibly sobering. Even putting Vietnam aside, I have a real love affair with Asia. For me, the point of travelling is to have experiences that are different from those I’ll get at home; where I’ll meet different people, learn something new, or be surprised. Places with strong political, social or cultural context excite and inspire me – they are always so full of stories – and Asia provides these things by the bucket-load. There’s so much variety. My favourite places seem to change each time I’m asked, but highlights include the temples at Bagan, the food halls in Hong Kong, and the view from the top of Mount Kinabalu. Green, like the great British outdoors. Sunny yellow. The Tigers Wife, by Tea Obreht. Quite different from what I’d usually read, but masterful, beautiful prose and just incredibly wise. The Grass is Singing by Doris Lessing. It’s the first Lessing novel I’ve read, but certainly won’t be the last. The observations are astounding. She finds so much truth – and such brutal truth – in the smallest places; those nooks and crannies of life we walk past daily and never stop to look at. It’s deceptively simple, but shrewd, perceptive and unexpectedly chilling. My favourite novel is Empire of the Sun by JG Ballard. It’s the novel that made me fall back in love with reading, and the one that pushed me to finally pick up a pen and write. I have a signed, first edition copy that my husband gave me for my 30th birthday, and I treasure it. That I’d sell more books. Whatever the outcome, the journey was a ball.